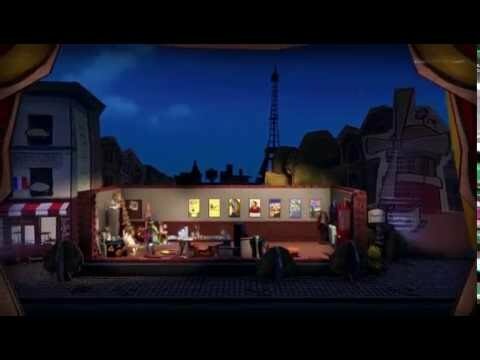 Feed your wine collection and 'baguette addiction' as a French artist who must create and sell his art to survive the harsh world of rude customers and scathing critics, all visually presented through a living puppet theater. Passpartout: The Starving Artist was released on Switch 188d ago in the US and the UK. Notify me when Passpartout: The Starving Artist is available.